I've always had trouble with Bourjois eyeshadow pots being that they were really hard to use. The majority had little to none pigmentation and the product itself would harden up, you literally had to scrape the pan to pick up some product. I'm pleased to say that their new formulas have improved greatly and this problem is a thing of the past. Their new shades do not have names just numbers which I think is boring. The colours are not vast in range either, they do not even have a standard white shade, which hopefully will change through the years. 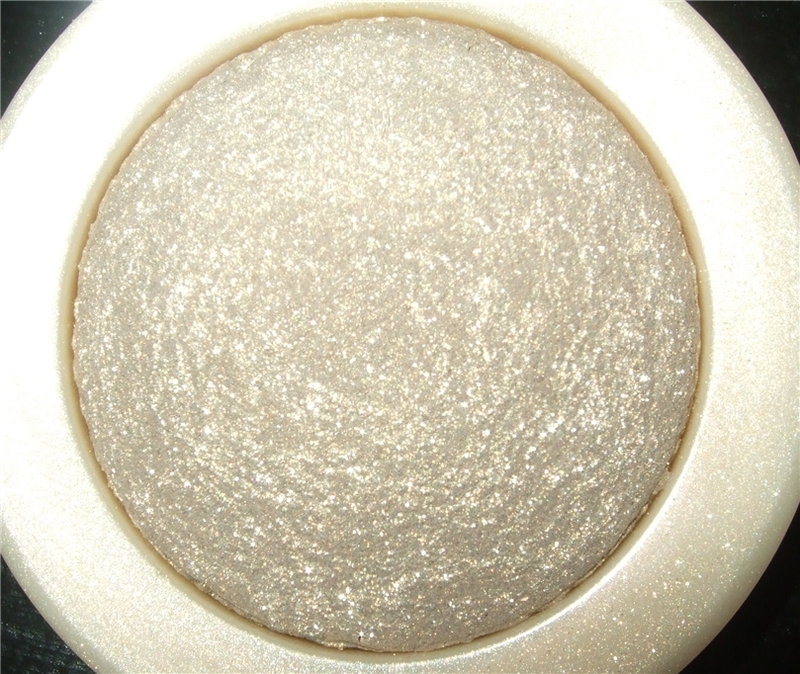 01 is the most shimmery glittery champagne I have. The sparkle and glitters are tiny and don't have a heavy gritty texture, not like their previous colours in their old formulas. You will pick a descent amount of pigment from the very first touch which I am shocked about. Although depsite all this I don't think the sparkles and colour will hold very well without a eye primer or cream base. as the pigment and colour easily rubs off. Overall I'm happy with their upgrade and won't hesitiate to purchase other shades. A few comparison photos of the old and new pots. The pans are the same size but the casing has quite a big difference. The older version is much chunkier and has a standard compact click closure, whilst the newer versions have a magnetic closure and are much sleeker. 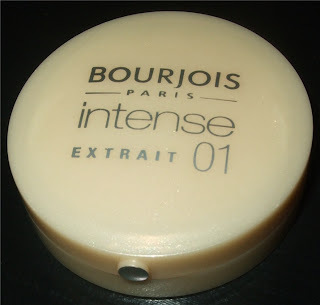 I had the same problems with Bourjois blushes. They're very pretty and smell wonderful, but mine would get a hard crust on top that would have to be scraped. I had one of these back in the day and looking back, I have no idea how I used it everyday! NO idea! 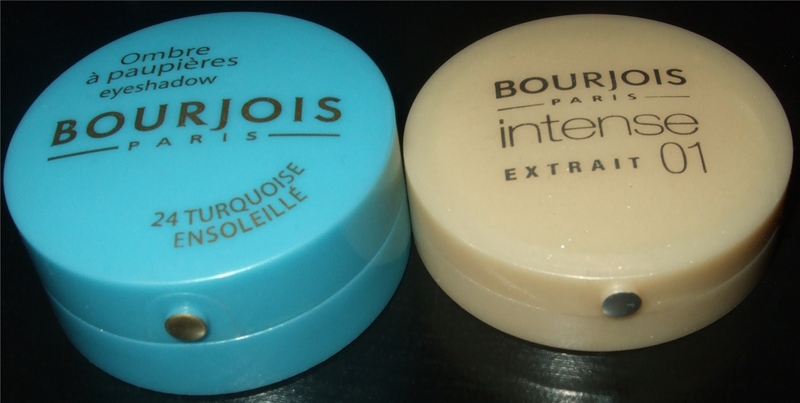 I'm glad to see they've reformulated them as Bourjois have some great products. 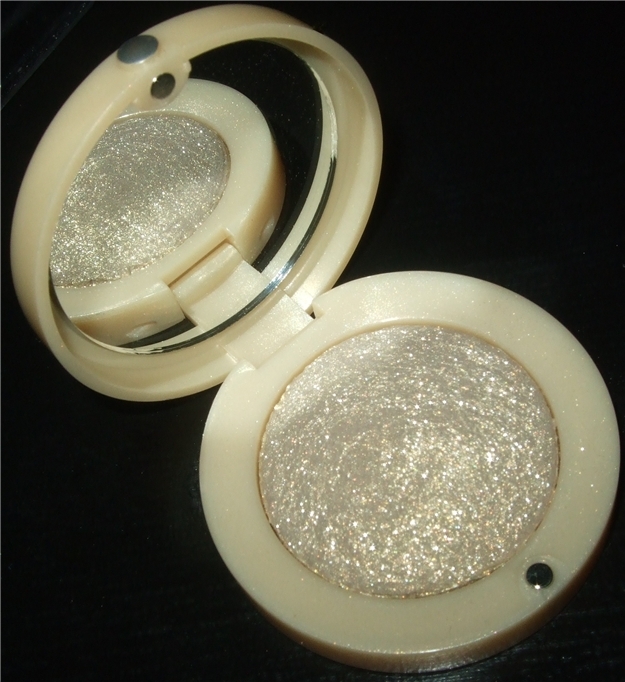 i bought this shade a few weeks ago, its so lovely and shimmery!! I agree about the previous shadows, some of the colours looked so lovely in the pan but there wasnt much colour payoff. 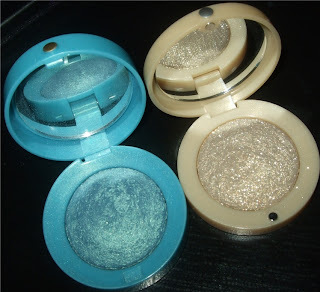 I picked up three more shades last week but havent used them yet, ive posted a piccy on my blog,http://sehnsucht86.blogspot.com/2011/10/thursdays-haul.html, the colours looks so pretty! this light color looks SO pretty and glowy! Robyn- LOL! 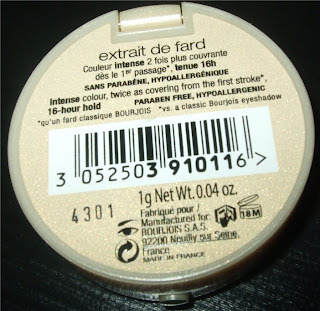 I did the same, I had two when I first started wearing shadow.